Preserve your appliquéd and pieced quilt blocks in elegant style. 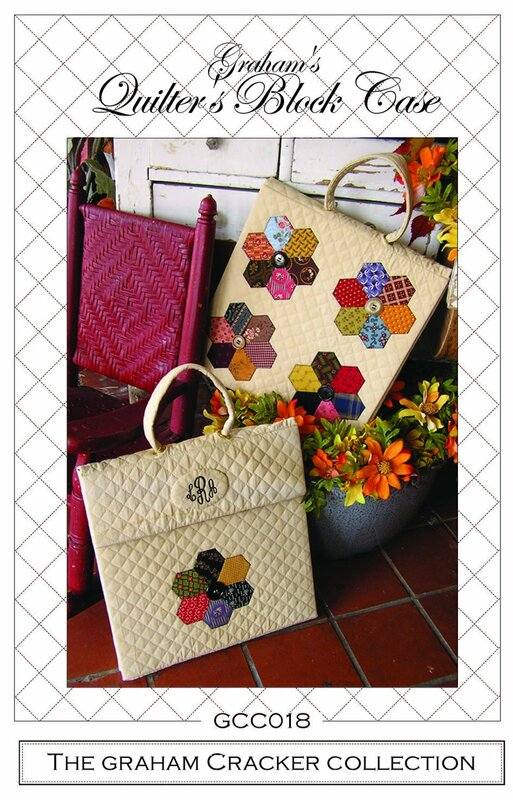 Adorn the front of the case with your pieced work, appliqué, embroidery or the enclosed Jewel Flower pattern. Measuring 13” square, the case holds up to a 12½” block. When opened, the case doubles as a design board.